Have I mentioned the granddaughters lately? | RV There Yet? Have I mentioned the granddaughters lately? 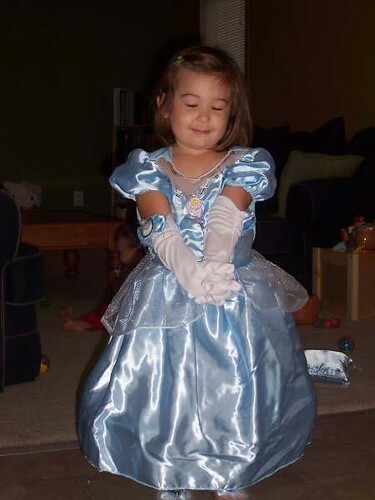 Here is Ellie in her Cinderalla Dress. Our little princess! and here’s Hayley – it’s hard to believe she’ll be one next month! Where did that time go???? My goodness, this being a grandmother certainly is a fine thing! (there seems to be some problem with the links, so if you don’t see any pictures, please go to the “there are a couple more shot” …I’m pretty sure that’s working! Previous PostA wild day with the girls!Next PostBeautiful Molly!